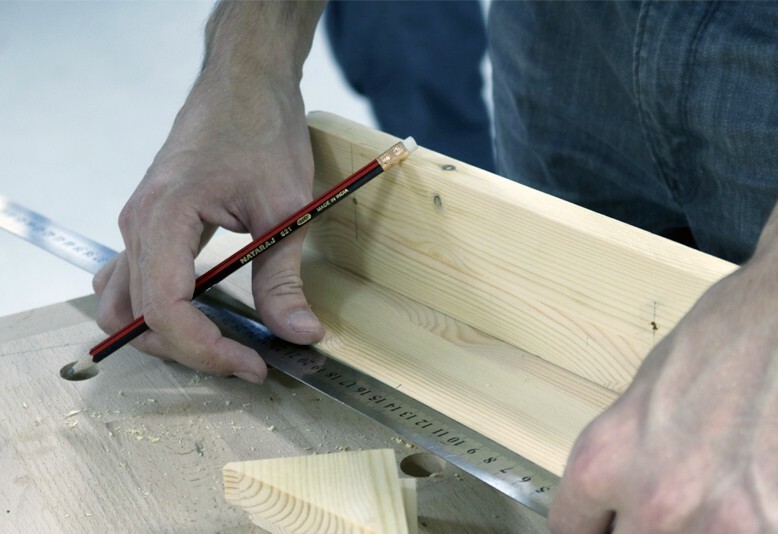 Learn the fundamentals of woodworking and how to safely operate the core woodshop tools in this Safety and Basic Use (SBU) class. Get practical, hands-on experience using the table saw, sliding compound miter saw, drill press, vertical bandsaw, and belt and disk sanders. Learn to make straight cuts (rip and crosscut), mitered cuts, curved cuts, smooth edges, and drill holes.